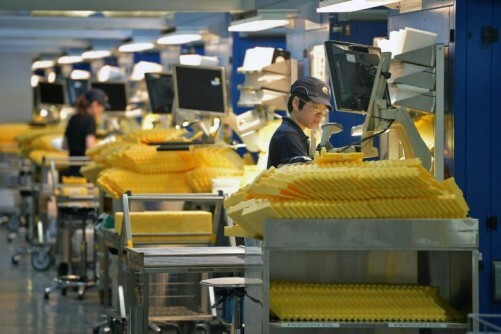 SINGAPORE - Singapore's electronics manufacturing sector is getting a leg-up with the aim of growing it to have a manufacturing value-add of S$22.2 billion and create 2,100 new jobs for professionals, managers, executives and technicians (PMETs) by 2020. Minister for Trade and Industry (Industry) S Iswaran on Wednesday (Sept 20) said this comes as the Republic works to broaden capabilities in the electronics sector and build "smart factories of the future". The electronics industry has been, and will continue to be, a key sector of growth for Singapore's economy, said Mr Iswaran. 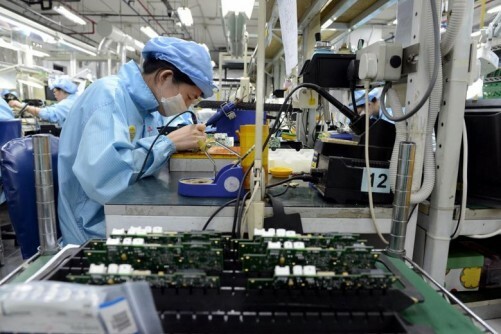 Electronics manufacturing accounted for 4.4 per cent of Singapore's economy last year, with S$90 billion in manufacturing output and employment of about 70,000. In the coming years, "mobile devices will continue to drive growth in electronics. At the same time, we are seeing the emergence of exciting new application areas such as autonomous vehicles, artificial intelligence and healthcare, which rely heavily on electronics. "Even the smart factories of the future will need more sensors and robots," he said. 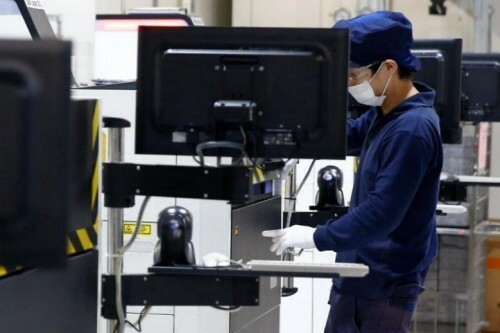 "The facility is strategically located within Tampines Wafer Fab Park and offers a plug-and-play, quick-start solution that meets the requirements of semiconductor operations," said Mr Iswaran. "Singapore will continue to invest in next-generation infrastructure solutions to attract MNCs and grow local companies."